As is the custom now, everyone sat glued to their television or internet screen while the Apple IPhone 7 launch happened. This has been a custom, with more hype with each new Apple release. This one takes the cake for more reasons than one though. 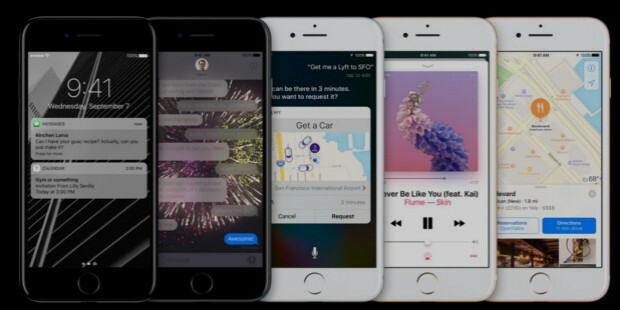 They have left many of the traditional IPhone features to herald towards a new dawn with the launch of IPhone 7 and IPhone 7s. Dual camera feature, although not a novelty in the world of phones, is one of the finest implementations of the feature. In this feature, the phone has two cameras on the rear. One is the usual wide with 28mm of effective focal length, the other is telephoto with a 56mm of effective focal length. What this means is that a seamless integration of an optical zoom feature of up to 2x has been implemented. 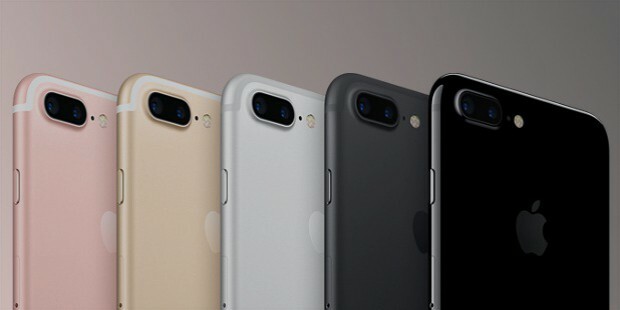 There will be further software upgrades to add more features using dual camera, as announced by Apple. Apple has done away with the 3.5 mm jack. This is one of the disruptive changes that Apple has brought. Although there have been other companies who have removed the 3.5mm jack for a thinner phone, when Apple does it, it becomes a trendsetter. Apart from the usual Bluetooth headphones, there are Earpods which connect via the charging port itself. There is also a 3.5mm converter to use the previous headphones. 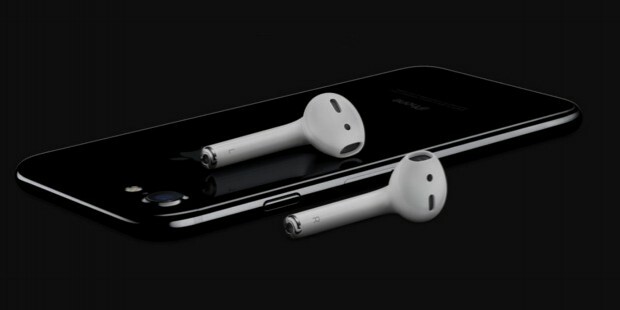 However, to get the best output, Apple has introduced Airpods, which are just the ear-in part of the earphones. They’re small, they get connected easily, and they also are very easy to carry with no wires at all. They provide 5 hours of battery life on charge, and get charged through their case, so it’s almost a 24 hours of battery life when clubbed with other battery saver features. Beats Headphones are also coming up with several models in association with Apple which are designed to perform brilliantly on an IPhone 7. One of the major upgrades this year has been in the performance. With A10 Fusion chip, experts claim it to be the fastest chip ever. “The jumps in performance are just staggering,” said Schiller during the launch event. The A10 Fusion is a 64-bit four-core processor. It consists over 3.3 billion transmitters. What this means to you is an upgraded performance beyond what any IPhone has reached yet. The phone, already known for being the leader in terms of speed and performance, continues to justify its position with this ARM. 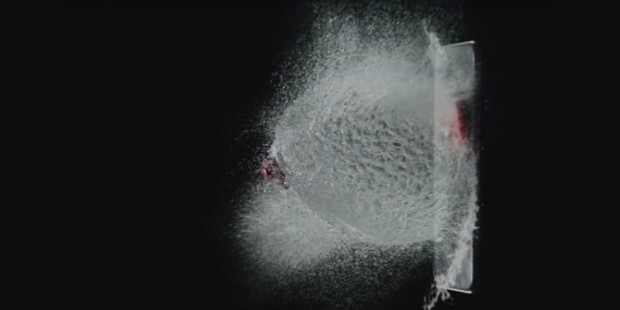 Apple IPhone7 is water resistant up to 1 meters for 30 minutes. With water damage being the second biggest reason for phone damage, this is a much needed upgrade. While it is below the Samsung Galaxy S7 range (which offers 30 minutes’ protection up to 1.5 meters), it is still a good start. This is the first time Apple has introduced water resistance in a phone. Along with water resistance, there’s also a feature called dust resistance. 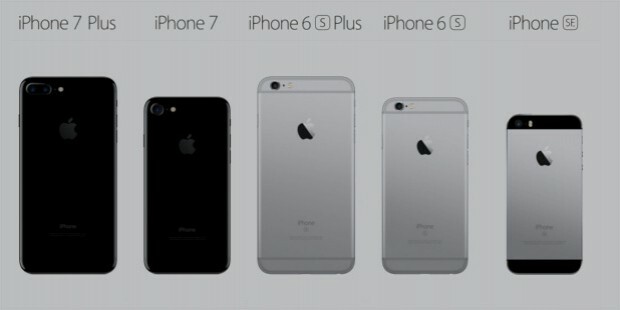 IPhone 7 and 7s are IP67. IP stands for Ingress Protection. 6 stands for being dust-tight. 7 stands for capability of staying in 1m deep water for 30 minutes approximately. This is the first time Apple has made IPhone7 water and dust resistant. Apart from this, Jet Black and Black are two new phone sports for the first time. 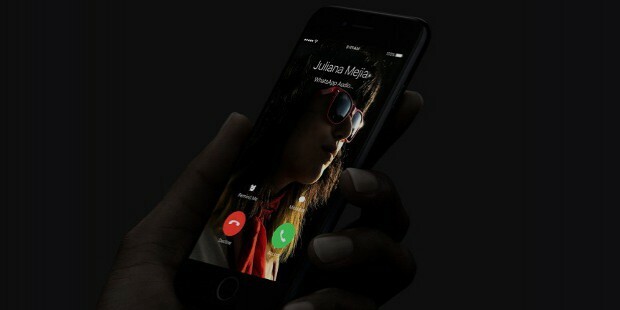 It is the thinnest Iphone yet, owing to the removal of 3.5mm jack. There are a variety of new features loaded, especially in the imaging department of the phone. There’s better sensitivity to low-light photography. Also, the image stabilization allows for longer exposures and noise-less low-light photography by allowing for exposure times to be slightly extended. The screen is also the sharpest and brightest till now, and the battery back-up is much extended than any of the previous Apple phones. All-in-all, Apple IPhone 7 has all the features that can mark this as a disruptive phone. Although the costing is as expected, some resentment has already been seen for removal of the 3.5mm jack. However, Apple is known to work with this in the past, and it isn’t likely to affect their loyal fan base, who supports Apple for the quality. Pre-orders start on September 9, and product shipping starts on September 16. 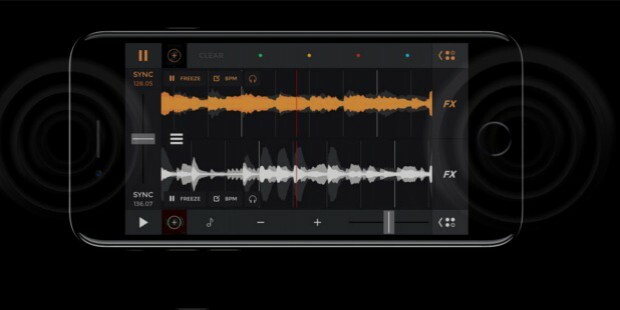 If you go by the new disruptive features and the looks, it is all impressive, powerful, and a great looking IPhone, better than its predecessors in almost all the features. It is an upgrade in truest sense, even though high on the costing.